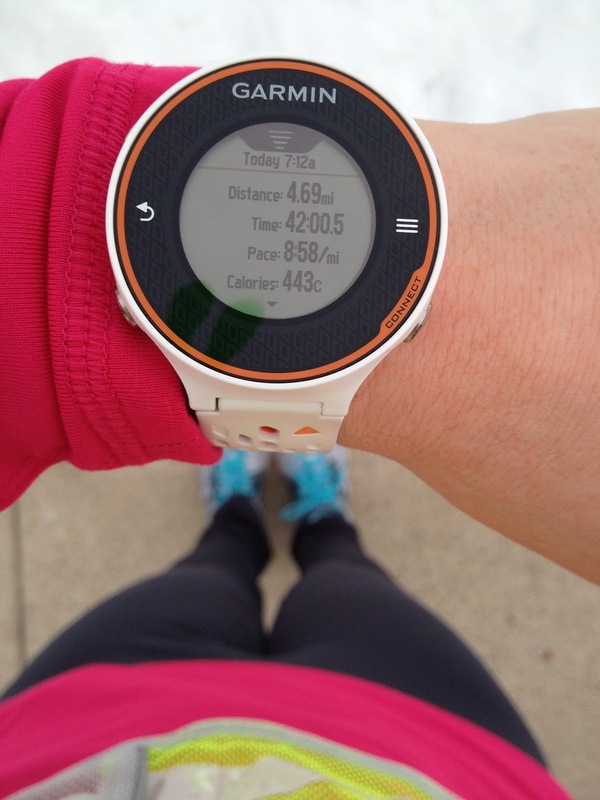 Runs for Cookies: An outdoor run!! Sounds like a good busy day! I just spent several hours selling Girl Scout Cookies with my daughter in front of a grocery store. I have bought exactly one box and ate just a few cookies and then I shared them. I feel good about that. My niece discovered the Gibraltar Trade Center when she was in college at EMU. She dragged me there once. It was quite an experience! Your roads must be much better than around here. 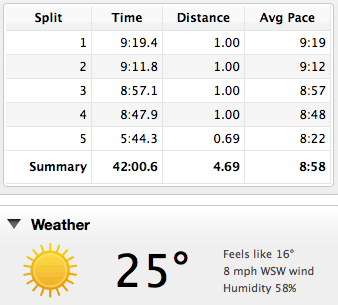 I've been running outdoors but rarely get up to the speeds you were running. As soon as I get going there's more ice. Sidewalks are out of the question; they're so coated with ice that they might not be clear until July. I really like the weather there! I wish we had temperatures like that, so I could start wearing my running skirts again. Sounds fun! I finally got out there and ran outside too....warmer for me as I had to strip off my outer layer mid way through my run...but it was FABULOUS!!!!! Spring can come any minute, I have more outside rides and some bike rides that are calling my name! It's supposed to be cold again this week but as long as the road's stay dry I think we'll be alright for more outdoor runs! Outdoor running is fun :-) What is the model of your Garmin? Thanks! Oh my gosh. My husband pulled up this video for our cat ... and found another one too ... and he went crazy!! 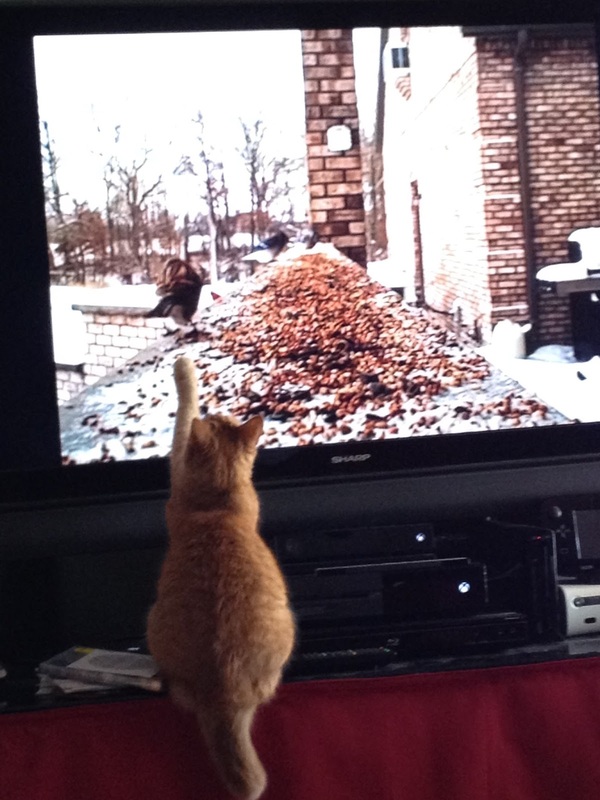 Now he comes upstairs into our room every morning and stares at the TV, waiting for the birds. Too funny!